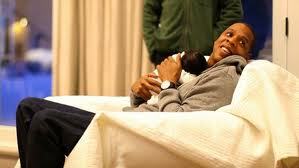 I just love Jay Z and in my fantasies where I am a famous singer and song writer, I look and sound a lot like Beyonce. So, congratulations Sean and Beyonce! 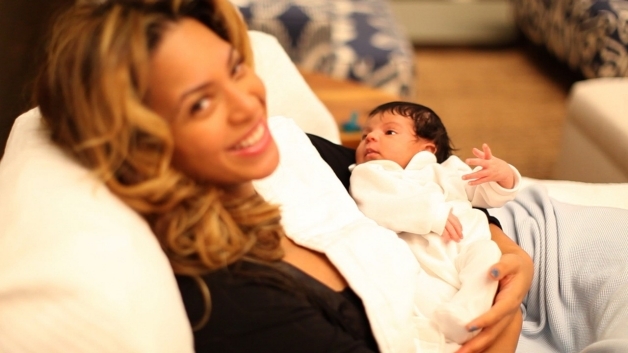 Click here to see more pics of beautiful Blue Ivy Carter. Next Congrats to Chef Voltaggio and ink. -Named #1 Best New Restaurant in America by GQ Magazine.